I’m not just your photographer, I’m your friend, your agony aunt, your therapist, your guide to all things wedding and your personal medicine box when those shoes are rubbing just a little too much on the big day or the headache has started to kick in. I love to hear all about how you first met, how the question was popped, what you love about each other, your future plans, every little detail. On your wedding day I am relaxed, friendly and fun. 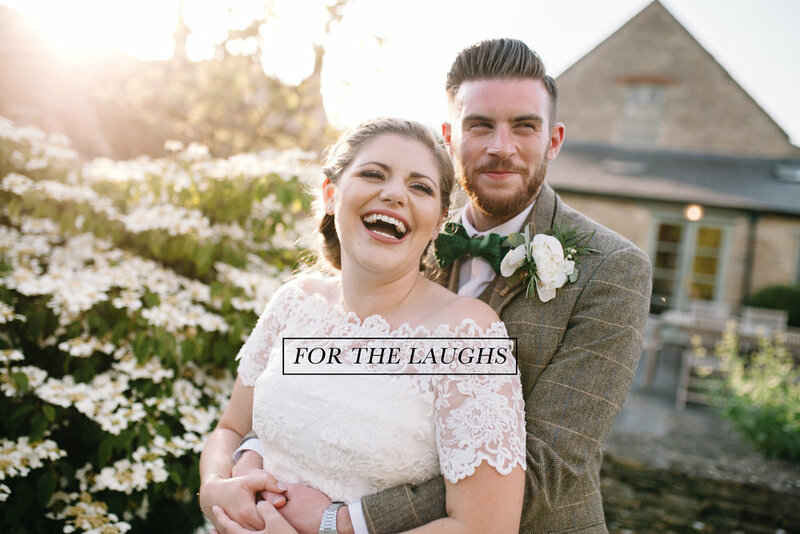 You will find me telling jokes with the groomsmen, winding the best man up about his speech, climbing into bushes and trees to get the best creative angle or getting stuck right in and having a bit of a boogie whilst taking photos on the dance floor. As a wedding photographer I love to become part of the day and witness everything through my camera. Hi I'm Charlotte (Charlie), and I'm a photographer based in Derbyshire. I document beautiful couples and their wedding days as well as dogs, families, web & social media content for businesses, staff/actor headshots, food, product photography across Derbyshire, Staffordshire, South Yorkshire, Cheshire, Manchester & throughout the UK. For me, being a wedding photographer isn't just about taking photos. It's about capturing real moments, real emotion and the natural beauty of your love. Wedding photography has become a huge part of my life. A hopeless romantic at heart there is nothing more incredible than being witness to your special day. Although my base will always be in the beautiful little spa town of Buxton, Derbyshire, my photography journeys have taken me all over the UK and even as far afield as Southern Spain. 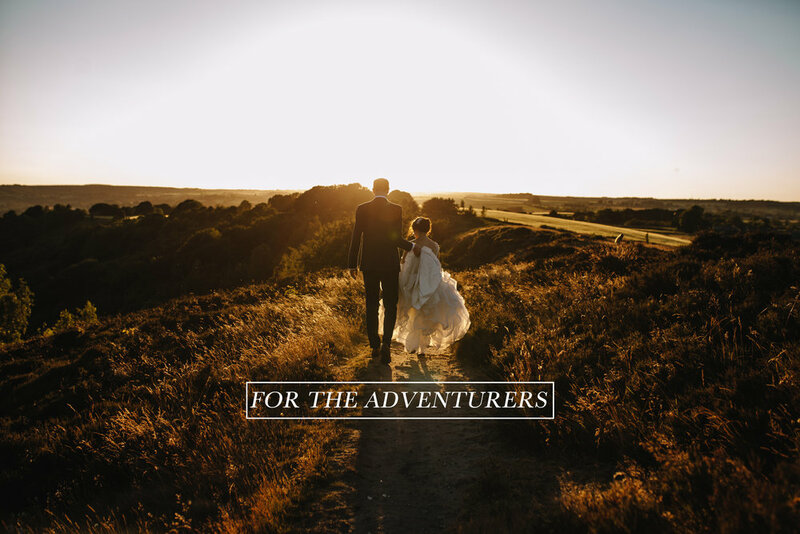 No matter where you are holding your big day, whether UK or abroad, me and my little camera are itching to record your memories which will last a lifetime. You can read more about my story Here. Check if your date’s available? I DON'T JUST SHOOT WEDDINGS! NEED A DERBYSHIRE PHOTOGRAPHER? GIVE ME BUZZ! Engagement Shoots - What’s the Point?